Welcome to Cornwall Appliance Services Ltd.
Cornwall Appliance Services Ltd is an independent family run business established in 1978. 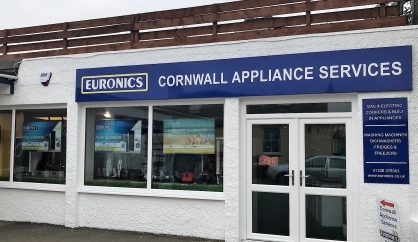 We are based in Penryn Nr Falmouth and have been supplying domestic appliances to many happy customers throughout most of Cornwall for over thirty years. 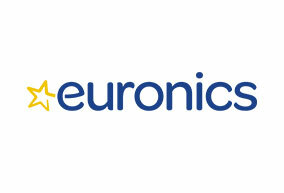 As a member of Europe’s Biggest Independent Electrical Buying Group ‘EURONICS’ we are able to offer competitive prices with a service that is second to none. 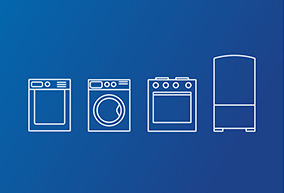 We stock; Washing Machines, Dishwashers, Fridges, Freezers, Fridge and Freezer combinations, Electric and Gas Cookers, Tumble Dryers, Microwave Ovens, Dehumidifiers, Vacuum Cleaners, Built-In Kitchen Appliances and a selection of small appliances including irons. 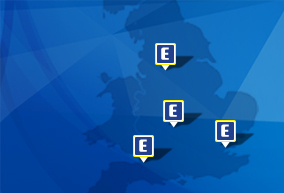 Our Excellent team provide a friendly and efficient service with free delivery on all our appliances. We also offer free installation on freestanding Appliances including Diswahers, Washing Machines and Electric Cookers. Built in and gas appliances can also be installed and details of these charges are available instore. You can visit at our showroom in Penryn or if you have any queries feel free to ring us on (01326) 375363.